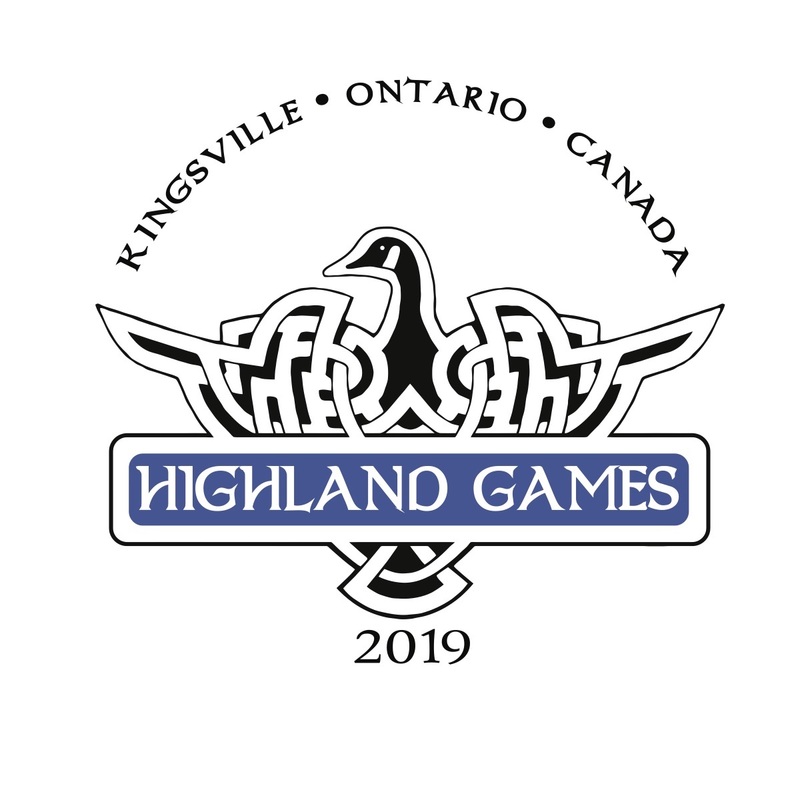 Wear your kilt or tartan clothing and walk, wheelchair or run 5km on the area's bonniest course in Canada's southernmost Town, charming Kingsville ON. Runners, walkers & wheelers will follow a high comfort scenic course that's routed along an excellent network of multi-use pathways & trails. The event starts and finishes by the lake at Lakeside Park. The Kilt Run offers three different formats: a 5k Tartan Walk, a 300 & 600m Laddies & Lassies Dash, and a 5k Tartan Run. All participants MUST wear tartan for the event. Show your creativity and decide how you’re going to get your tartan on! The Kingsville Kilt Charity Run is part of the Kingsville Highland Games and in support of the Neighbourhood Charitable Alliance and the Kingsville Historical Park Museum. $10 from each 5k registration fee ($5 from 12 yrs and under) goes directly to support our charities. Each registration helps us provide more dollars to those two very worthy local charities. Sorry NO PETS allowed. Service dogs are welcome. REFUND POLICY: Unfortunately we cannot refund registration fees. We base the budget on number of expected registrants and cannot deviate from that. Course follows asphalt, concrete and unpaved multiuser pathways & trails with curb cuts to flatten the transition points crossing roads. Note: the trail ends ends with a short moderate climb up to the finish line. If this poses an obstacle to finish we would be happy to make accommodations. 300 metre dash around the upper loop trail in Lakeside Park. Includes BIB Only. Ages 6 and under as of event day. 600 (2 x 300m) metre dash around the upper loop trail in Lakeside Park. Includes BIB Only. Ages 7-10 as of event day. 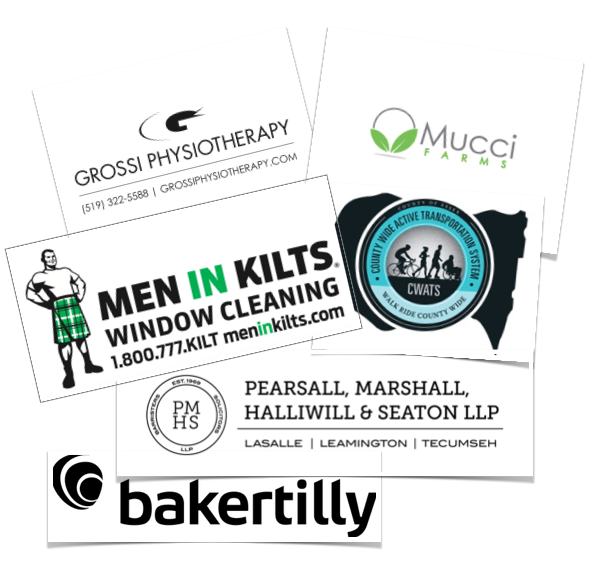 A HUGE THANKS to our awesome sponsors: Grossi Physiotherapy (Kilts); CWATS Essex County (healthy snacks & beverages); Pearsall, Marshall, Halliwill & Seaton LLP & Baker Tilly (T-shirts); Men In Kilts (Award Medals, Lanyards & Door Prizes); and, Mucci Farms (start line arch and fresh produce). Without their financial support we would not have been able to make this family-friendly event nearly as fun or affordable.